Stand-alone, independent of the system, a local KMS server to activate Windows 7, Windows 8 Professional and Enterprise versions, and with this version and Office 2010 and 2013. You can use a stick. 2.Nazhimaem "T" for time synchronization server. 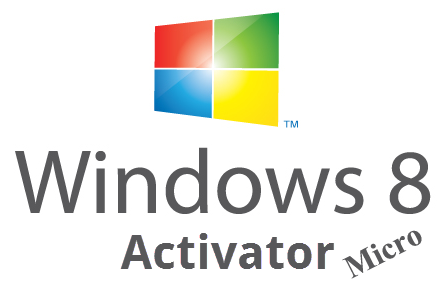 3.Zapuskaem the Administrator file Activation Helper v3.cmd (ActivAll.cmd or if your product key is installed) to activate the computer. All, the system is activated for 180 days. 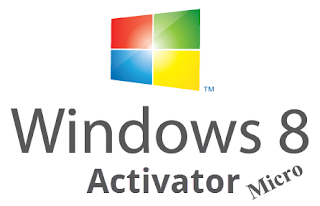 Starting from v3.00 to KMSmicro integrated activation server Office 2010-2013.